8. 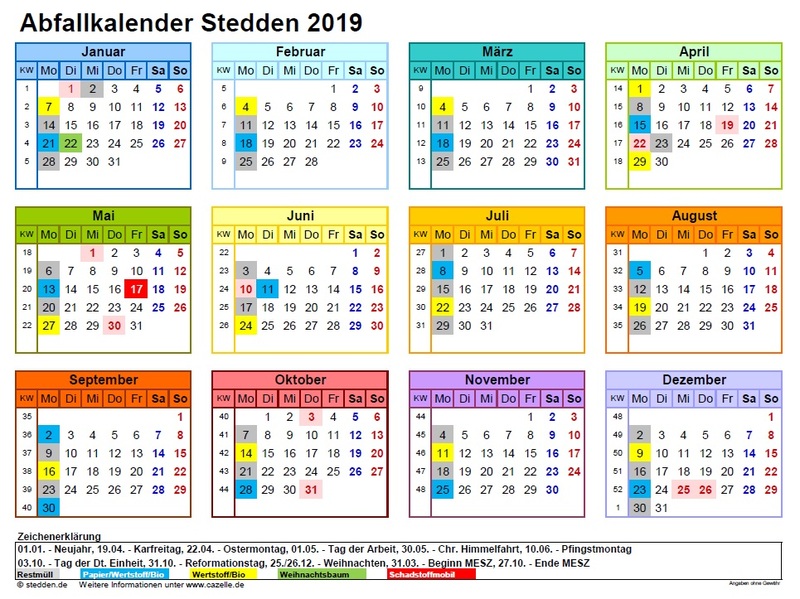 April 2019 Immer toll was los! 2. April 2019 April! April!